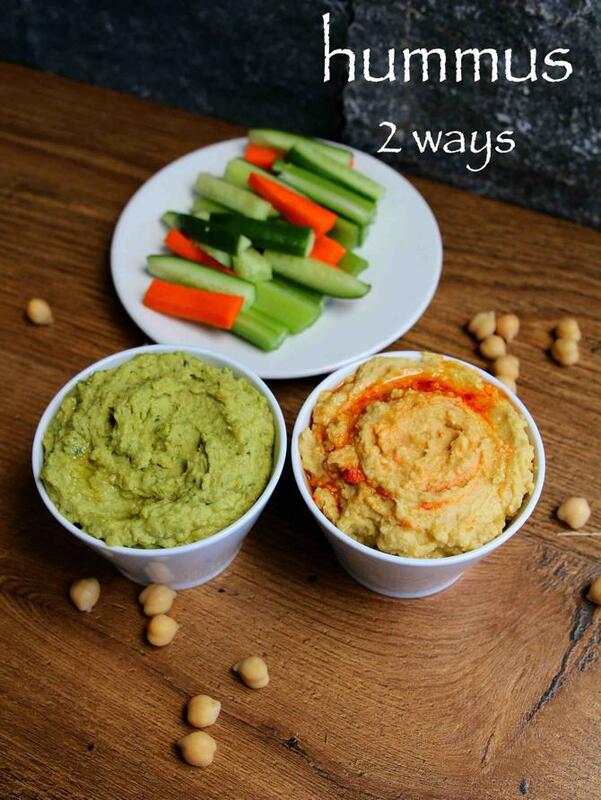 hummus recipe | 2 ways easy hummus dip recipe with detailed photo and video recipe. basically a spread or dip recipe from middle east cuisine which is also popularly known as hummus bi tahini in arabic language. 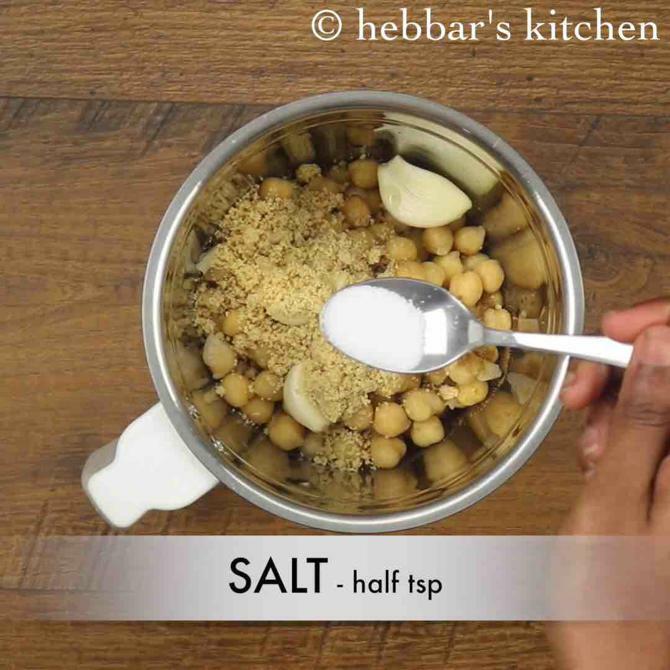 it is mainly prepared with cooked chickpeas and blended with tahini, garlic and olive oil. it is typically served as a dip to crisp falafel recipe, but can also be used with potato chips or wedges. 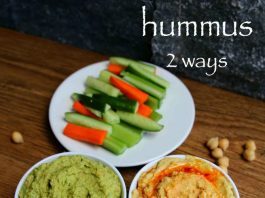 hummus recipe | 2 ways easy hummus dip recipe with step by step photo and video recipe. usually the hummus dip is served along falafel or grilled chicken or even grilled eggplant. but it can also be scooped as spread with flat bread or pita bread with choice of veggies garnishing. 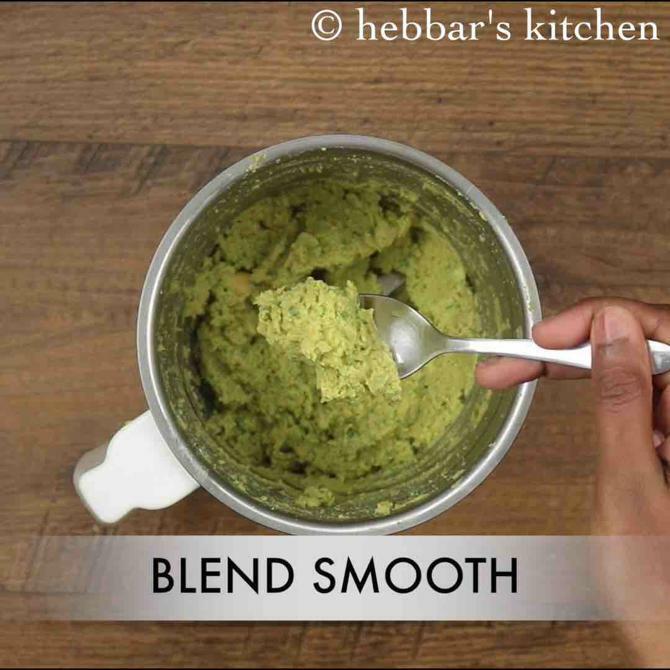 there are several flavoured hummus recipe, and this post describes the basic and coriander jalapeño flavoured hummus recipe. 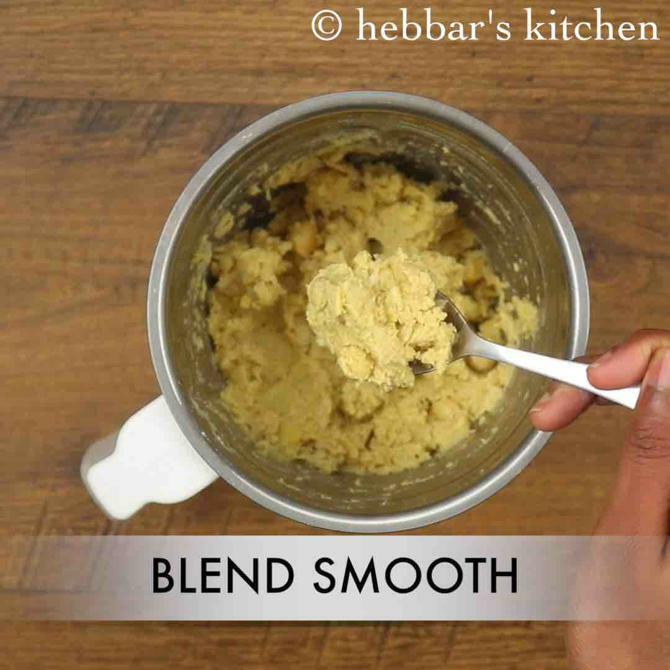 as previously mentioned there are several variations and flavours can be added to the plain or basic hummus. one such variation is the coriander flavoured hummus. however in this recipe i have added slit jalapeño which brings the spice and tangy flavour to it. the other variations include the sun dried tomato and basil flavoured, which is my personal favourite. apart from these the other classic variation, which is typically found common in turkish restaurants is harrissa and mint hummus. it is an ideal spread for pita bread served with falafel filling. 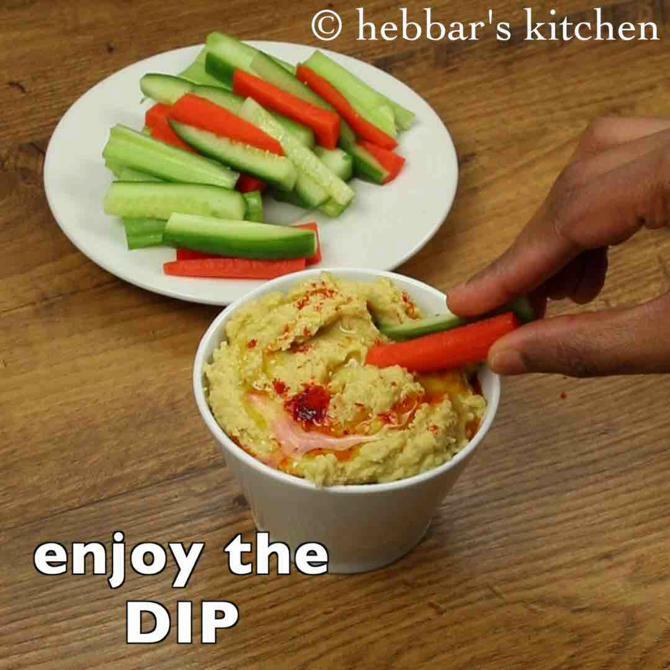 while there isn’t much complications to the recipe, yet some basic tips for a perfect hummus dip recipe. 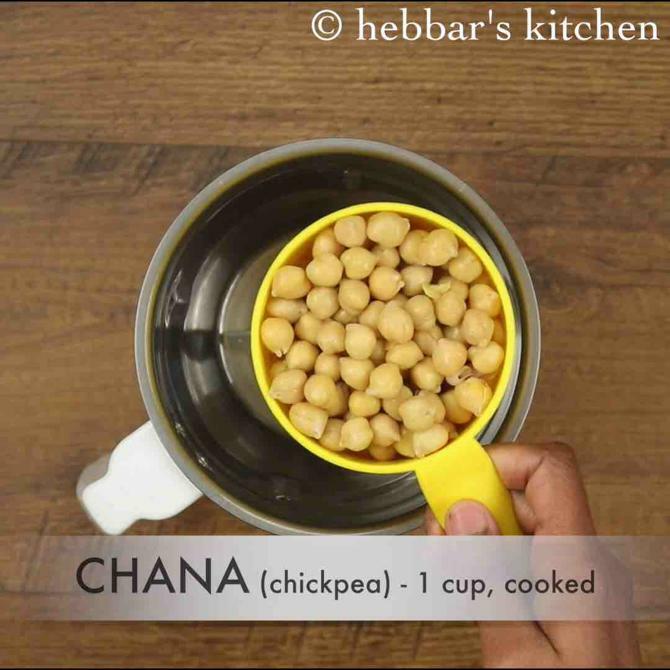 firstly, make sure to soak and pressure cook chickpea till they are soft, alternatively use canned chickpea. also, adjust the spiciness to your tastebud by increasing or skipping jalapeno. lastly, do not add any water while blending, add oil to get smooth consistency. firstly, dry roast 2 tbsp sesame seeds on low flame till it turns golden brown. blend to fine powder and sesame seeds powder ready. 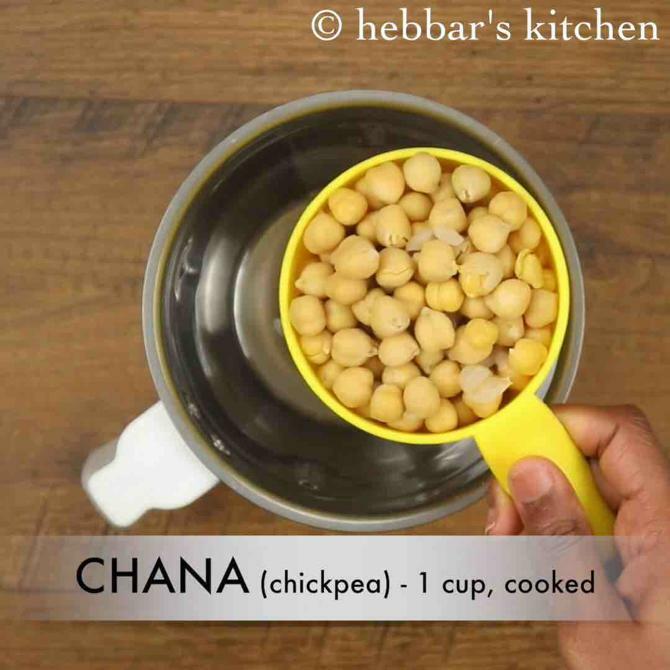 now in a blender take 1 cup chickpea / chana. 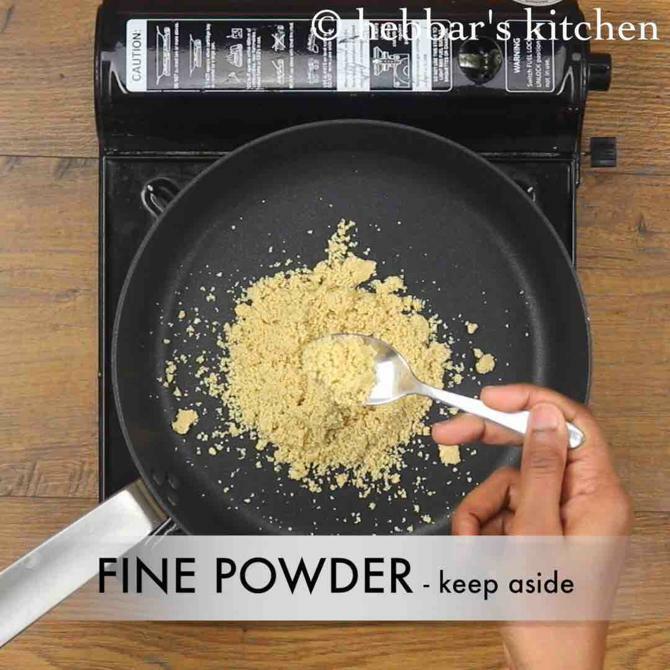 add in 3 clove garlic, ¼ tsp cumin powder, ½ lemon, ½ tsp salt, 2 tbsp roasted sesame seeds powder. 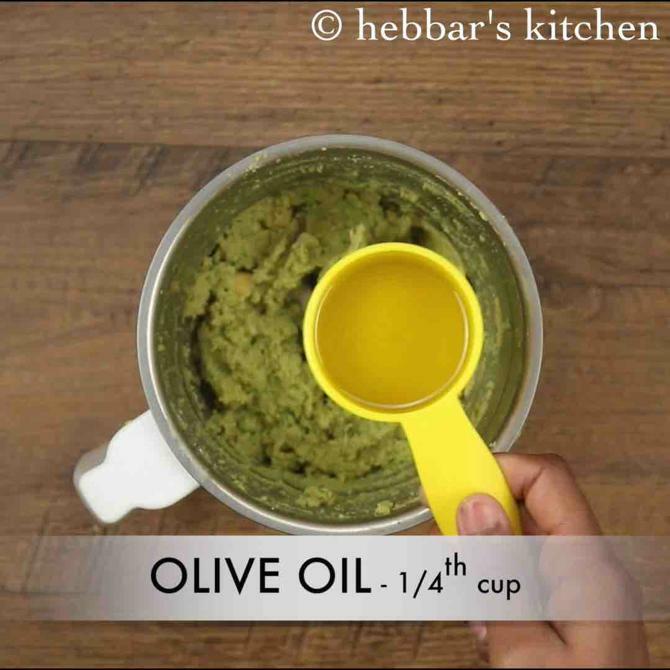 blend to smooth paste adding ¼ cup olive oil. 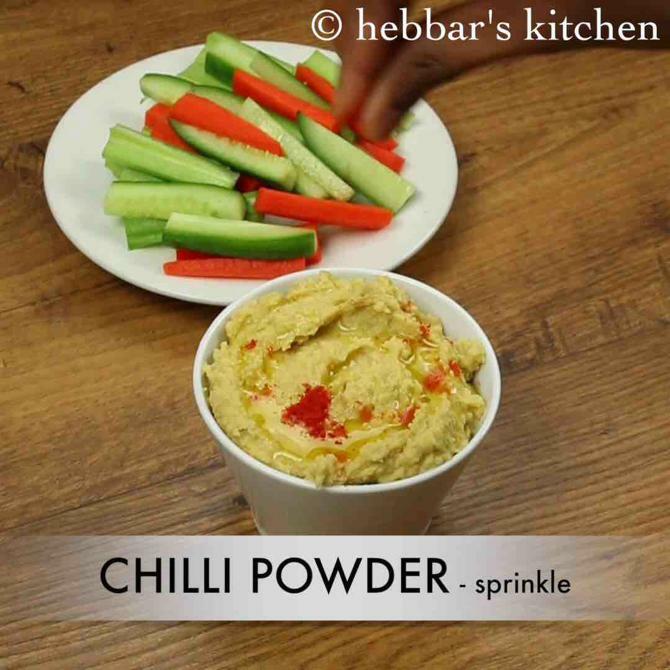 transfer the hummus into bowl and garnish with a ½ tsp olive oil and sprinkle chilli powder. 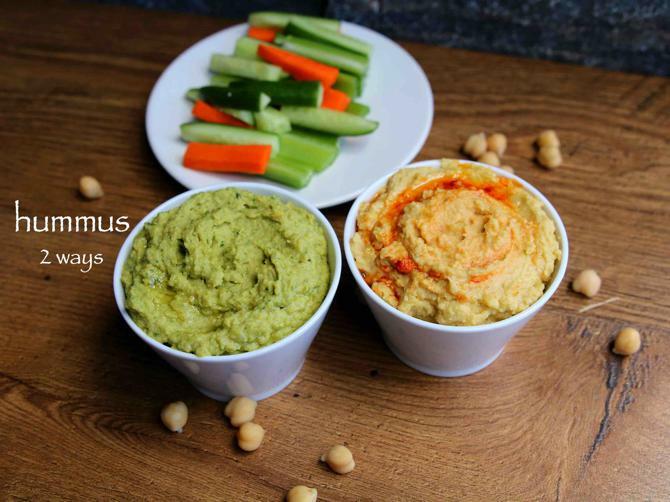 finally, serve basic hummus recipe with falafel or as a dip to vegetables. firstly, in a blender take 1 cup chickpea / chana. 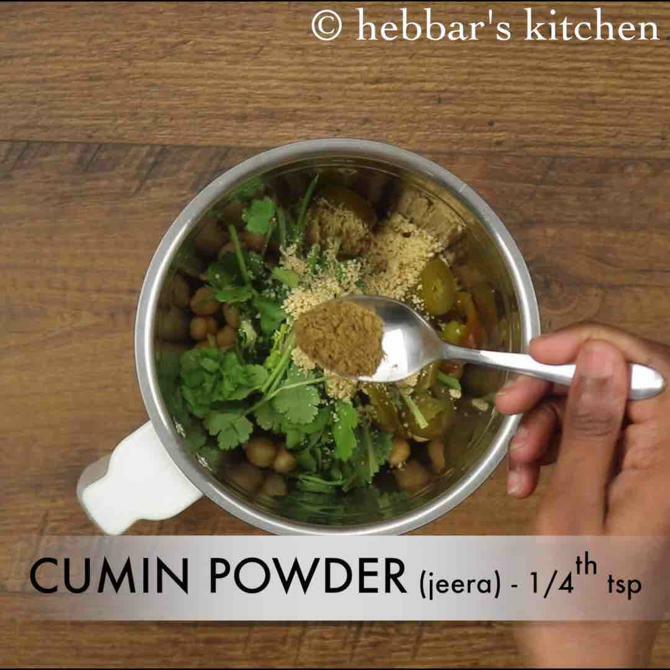 also add handful coriander, 2 tbsp jalapeno, 2 tbsp sesame seeds, ¼ tsp cumin powder, 3 clove garlic, ½ lemon and ½ tsp salt. blend to fine powder and sesame seeds powder ready. keep aside. now in a blender / food processor take 1 cup chickpea / chana. make sure to soak chickpea overnight and pressure cook for 4 whistles. alternatively use canned chickpea. 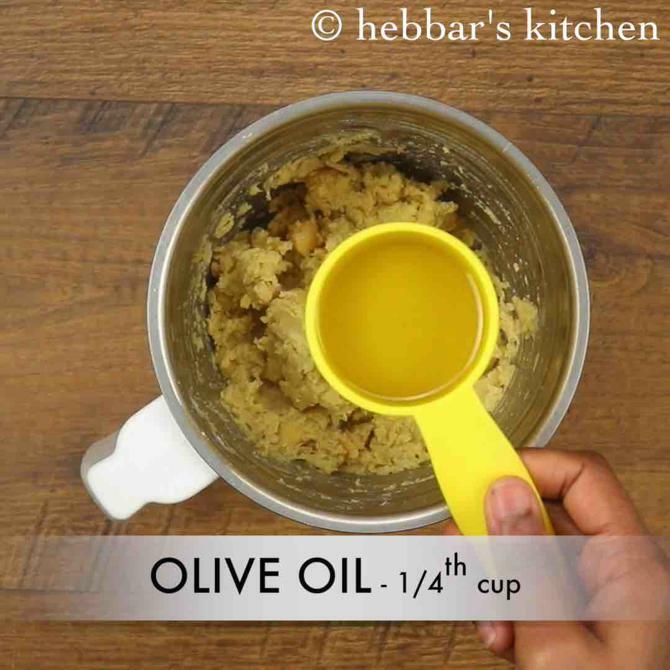 further add ¼ cup olive oil and blend again to a smooth texture. 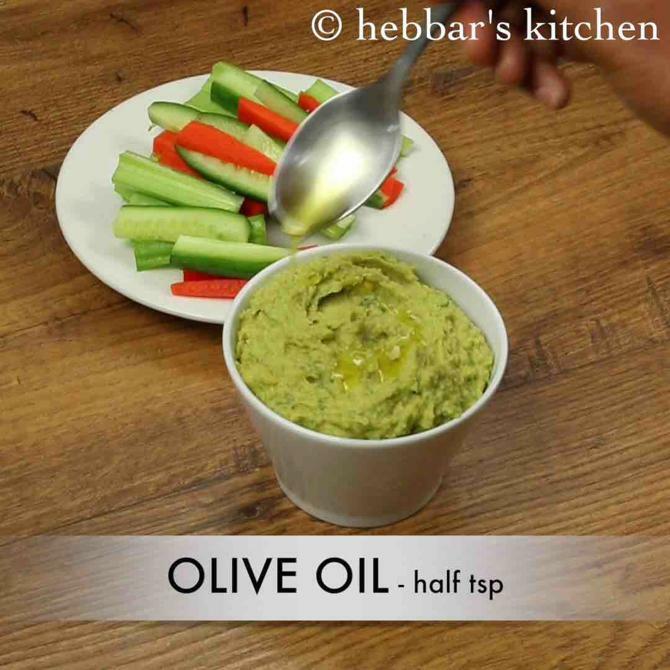 transfer the hummus into bowl and top with a ½ tsp olive oil. firstly, make sure to pressure cook chickpea well else it is impossible to grind. alternatively, use canned chickpea. 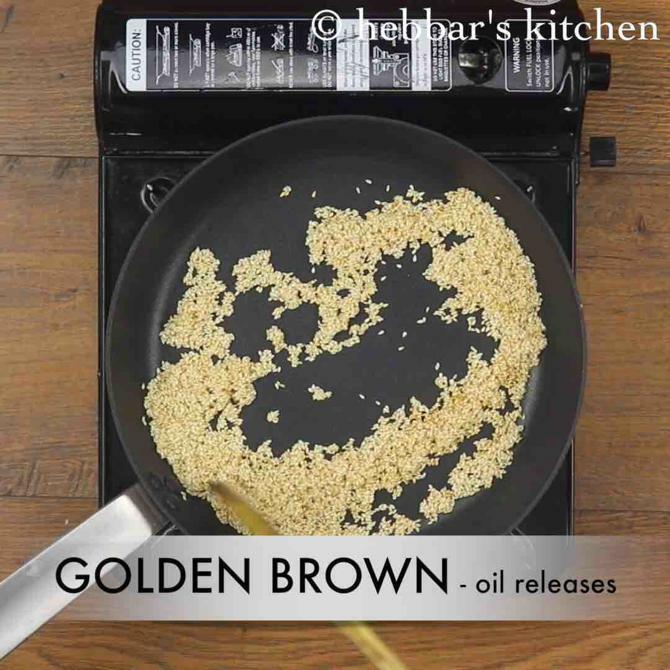 additionally, adding oil helps to attain smooth consistency, however you can reduce if you are diet conscious. also adding jalapeno makes hummus more spicy and tasty. finally, hummus recipe taste great for a week when refrigerated. This is sooo good and easy recipe I tried the classic today!! Thank you so much for this recipe…. What’s the shelf life of this recipe? ?